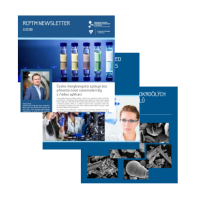 The publication entitled Highly and Broad-Spectrum In Vitro Antitumor Active cis-Dichloridoplatinum(II) Complexes with 7-Azaindoles(authors: P. Štarha, Z. Dvořák, Z. Trávníček) was published in the PLoS One journal (IF2014 = 3.234). 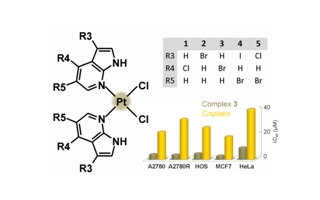 This work deals with a series of cis-[PtCl2(naza)2] complexes containing 7-azaindole derivatives (naza) and showing significantly higher activity, as compared with the clinically used platinum-based drug cisplatin, towards various human cancer cell lines, including the cisplatin-resistant variant of ovarian carcinoma, which indicated that the studied complexes effectively avoided the acquired resistance of ovarian carcinoma cells. 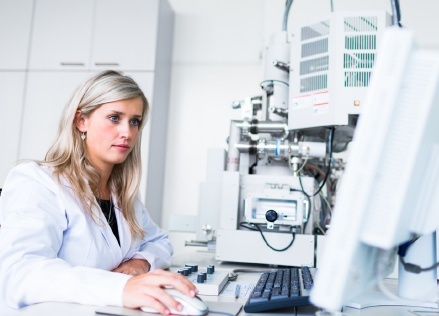 Differences in anticancer activity of the studied complexes are consistent with the rate of interaction with the intracellular thiol glutathione, as proved by 1H NMR spectroscopy and mass spectrometry studies.